Here is that sad news we were awaiting to report. 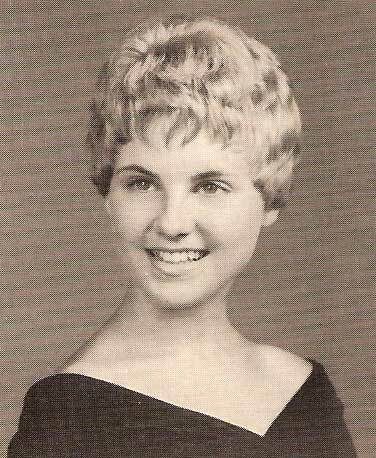 Rosalee Wills Jecmenek, Class of 1965, passed away unexpectedly at her home in Houston, Texas on Tuesday, July 30, 2013 at the age of 66. Alan, Rosalee's husband, called me last night to tell me that Rosalee had died. He came home from work and found her on the bedroom floor. Rosalee and I have been really close friends since we were both 14 years old....I just talked with her 5 days ago....... my heart is breaking for her husband, kids, and grandkids. When I learn more I will let you know. Oh, Janice, I can scarcely believe this has happened! I knew y'all had been best friends for many years, but didn't realize it had been quite that long. I am so very sorry for your loss - and for Alan's as well, of course. Rosalee Wills Jecmenek, 66, of Houston, TX passed away suddenly at her residence on July 30, 2013. 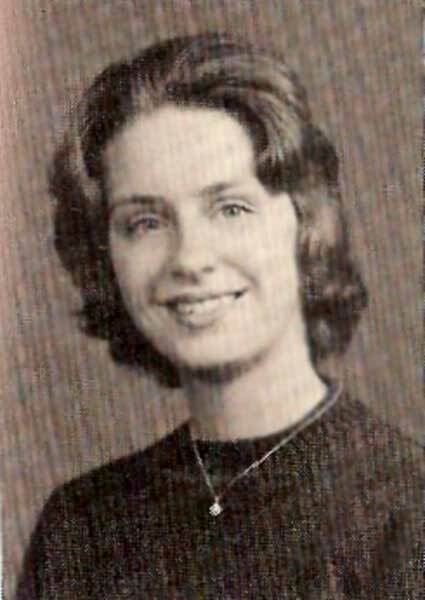 Rosalee was born on June 14, 1947 in Roanoke, VA.
She is survived by her husband of 27 years, Alan Jecmenek; daughter, Amy and husband Brett Schneider; son, Matt Souder and wife Victoria Daughtery Souder, all of Houston, TX; grandchildren, Kyle and Christopher Souder, and Vada Schneider, all of Houston, TX; sister, Marcella (Marty) James of Vinton, VA; brother, James (Jim) Wills of W. Palm Beach, FL; niece, Shelley Moellering of Roanoke, VA; great-nieces, Carissa Nicely of Roanoke, VA and Amanda Nicely of Bedford, VA; and uncle, Denny and wife Elisa Dodd of San Francisco, CA. She was preceded in death by her parents, James Monroe and Mary Dodd-Wills. Rosalee was a member of the Champion Forest Baptist Church. 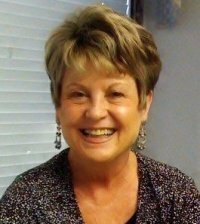 She was a loving wife and mother to her family and a devoted grandmother to her grandchildren and her beloved dog, Dorie. She enjoyed music, was a great cook, and a tremendous friend to all who knew her. A Memorial Service will be held Tuesday, August 6, 2013 at 1:00 p.m. in the Miller Funeral Chapel, 7723 Beechnut, Houston, TX 77074. Memorial contributions can be made in Rosalee’s name to the American Heart Association or a charity of choice. Alan, Amy, and Matt, I am so sorry for your loss. Rosalee was a very special person - a true blessing to everyone that knew her. She was a great friend to my mom and we have so many wonderful memories of her. 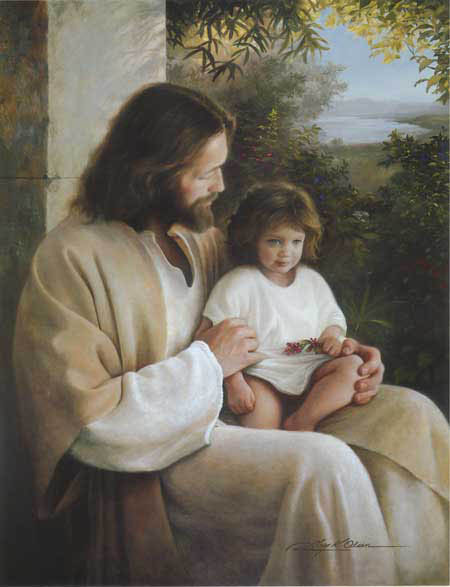 I pray that God will comfort you and that you lean on Him as you go through this difficult time. Prayers from our family and our church family are surrounding you during this sad time. We grieve your lose also, as we loved Rosalee very much. She will be sadly missed. Give your tears to God, He can be your comforter and hold you in His arms during this time. Rest in His love. My thoughts and prayers are with you and your families. Rosalee will always hold a special place in my heart. 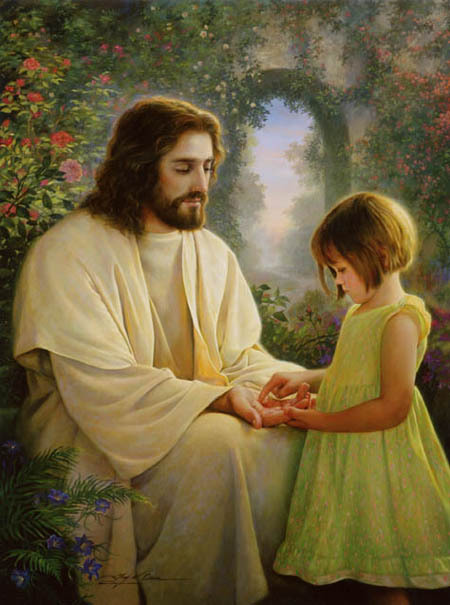 May you turn to God during this sad and difficult time and rely on Him for strength. From Marcy and me, our thoughts and prayers are with you and your family during this difficult time. Please let me know if there is anything that we can do. Our sincerest condolences and prayers from our family to yours. God bless. My deepest condolences to you during this time. Rosalee was such a special person and I grieve with you at your loss. Even though she wasn't my aunt by blood, I always still considered her to be my aunt and I know she thought of us as family as well. May God comfort you all during this time. So sorry to hear of Rosalee's passing. She was a great and sweet person. You all are in our prayers. You now have a Angel looking over and taking care of you all. Love, Pam, Luke, Kyle Orsak and Kelly, Kenny, Kensi and Salah Berger. Our sincerest condolences are extended to Rosalee's family and friends.